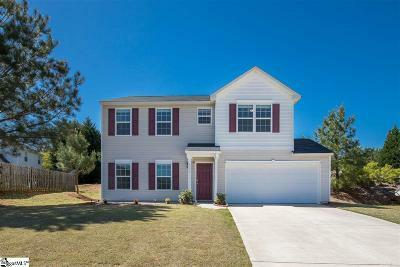 Find New Homes in Greenville and Simpsonville SC for Sale. 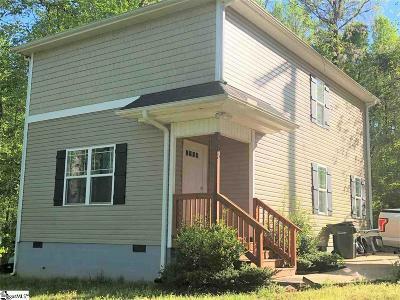 Also Search other surrounding locations including Greer, Taylors, Travelers Rest, Mauldin, Piedmont, Easley, Fountain Inn Spartanburg County New Homes in South Carolina. 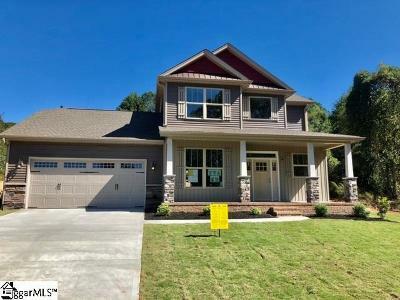 Deciding to purchase a resale home or to buy a newly constructed home in the Greenville SC area? 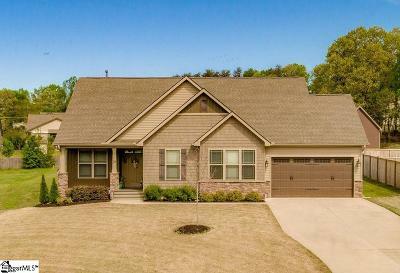 There are many options for home buyers who would like to compare resale versus a new home in Greenville SC area. 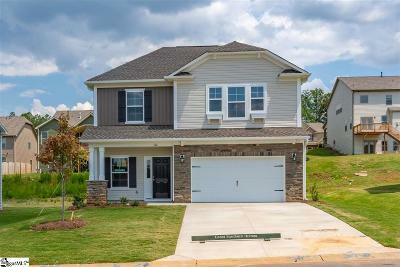 Many home builders in Greenville SC area are building new available inventory homes that are available right now rather than waiting for a home to be built. 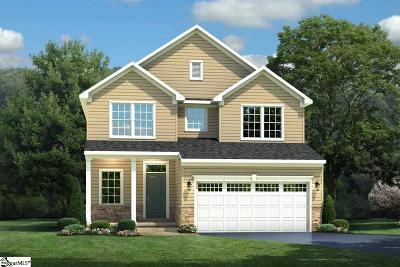 You can choose many options and your own home site location by choosing to build a home. Having a home built by a qualified builder can help you feel as though you're getting exactly what you've dreamed of starting from the ground up. We can help you compare a resale home and what is on the market currently with a New Home to see if its worth the wait to purchase a new home. 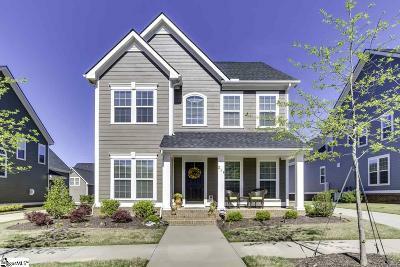 Our experience is over 20 Years working with home builders in the upstate of SC and we can represent you and your best interest! Ask us about the BEST builders to use. 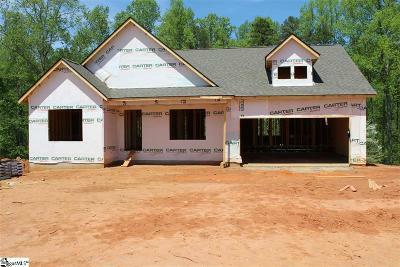 We've represented and worked with many homebuilders in the Greenville Upstate area of SC over the years. 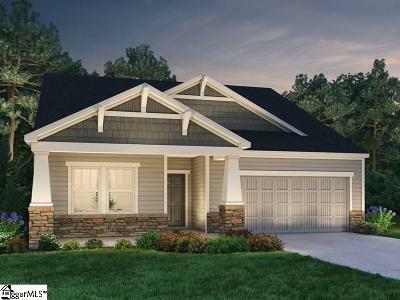 By putting our knowledge to use you can feel confident in your community selection, home site choice, resale v/s new , option selections and more. 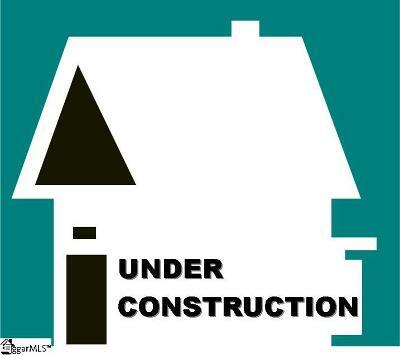 WE KNOW NEW HOME CONSTRUCTION! *WE NEVER CHARGE A FEE to OUR HOME BUYERS! 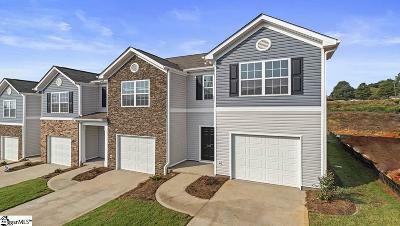 Find New Home being built and New Construction neighborhoods throughout the Upstate of SC and in Greenville county. Inventory is low so many home buyers are choosing to build a home to assure they are receiving their desires and location of a home. 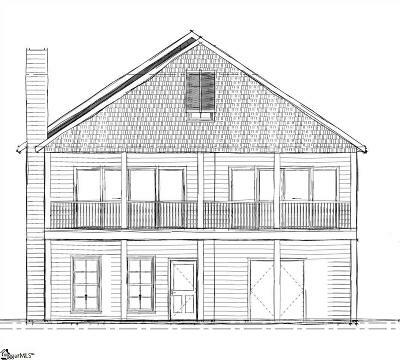 We can represent home buyers and have a very extensive background in New Home Construction having worked with and represented many homebuilders over the years including National and Local Custom Home Builders. 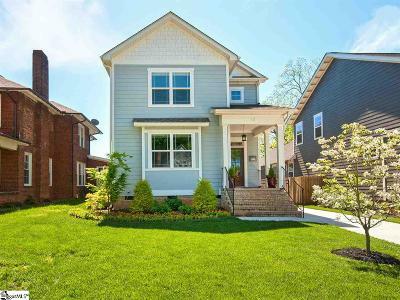 We can help you find the right Home Builder, Community, Location and More. 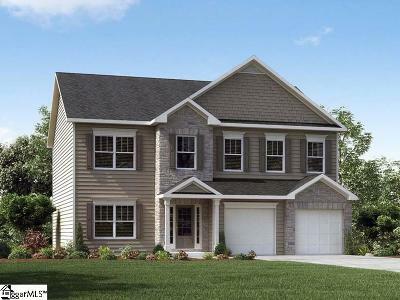 We have assisted many of our clients with Homesite Selection within a New Home Community, Option Selections and Recommendations, Inspections, Closing Procedures and More. 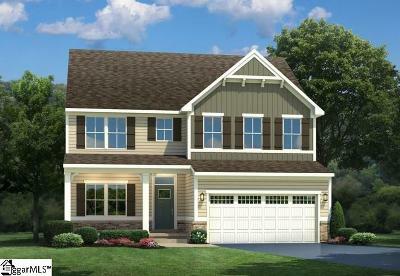 The Onsite Sales Agent represents the Sellers Best interest when you walk into a New Home community. We are here to make sure you have Buyer representation by walking the home with you during inspections, recommending inspectors, Interior and Exterior Selections, Home Site Choice, Closing of the Home. Don't go in unaware. 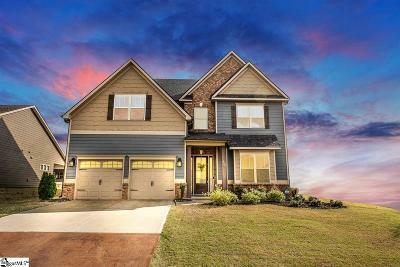 We help you by making recommendations and can also help you compare resell homes with a New Home to see what a resell may include that you may pay extra for in a New Home.